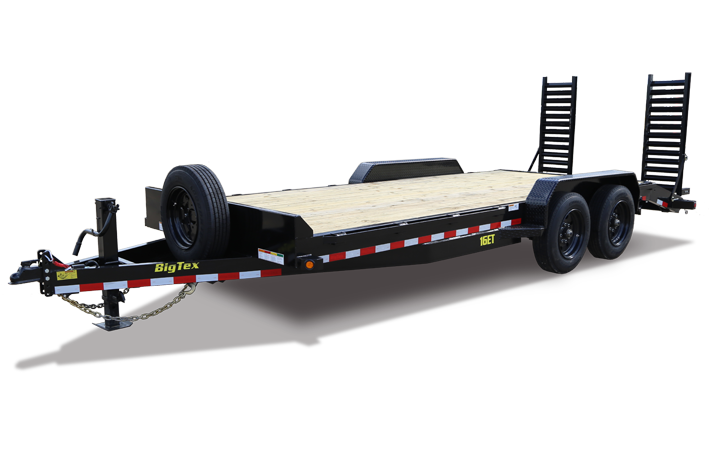 Equipment trailers must offer versatility and convenience. Find everything from lightweight pipe-rails to heavy-duty rugged lowboy models that can get machinery up to 50,000 pounds to your worksite with relative ease. Well-built equipment haulers can handle a load, take a beating and do it year after year to deliver a great return on your investment. You've got a lot invested in your equipment, the proper transportation is vital to keeping it onsite and working.